Kathleen aims to provide her clients the highest quality service and she prides herself on her training abilities. If you cancel less than 24 hours of your scheduled lesson or training appointment, Kathleen will not only lose your business, but also the potential business of other clients who could have taken your scheduled appointment time. For this reason Kathleen is obligated to compensate for her time as well as make up for our lost revenue. The full lesson fee will be charged to you for missed appointments that are rescheduled or canceled less then 24 hours. Kathleen requires at least 24 hours notice. You can prepay for your lessons online and get a bulk discount for prepaying for lessons blocks. You can choose to have lesson on your own horse or if you do not own a horse you can take a lesson on one of our lesson horses. ** Additional travel fee applies only for mobile lessons 30 miles from Murrieta. Kathleen Elliott offers a lesson programs with a dressage & equitation focus. Kathleen is available to teach riders at various stages in their learning, ranging from basic balanced seat instruction to jumping, and upper level dressage. In all cases, lessons taken with Kathleen emphasize safety and fun in a high-quality learning environment, helping students grow and learn in their sport while engaging in a positive partnership with their horse. Kathleen also hosts special clinics throughout the season. Kathleen would love to turn you and your horse into a champion! Kathleen Elliott offers a wide range of training programs tailored to the needs of each horse and rider, from novice to upper levels. 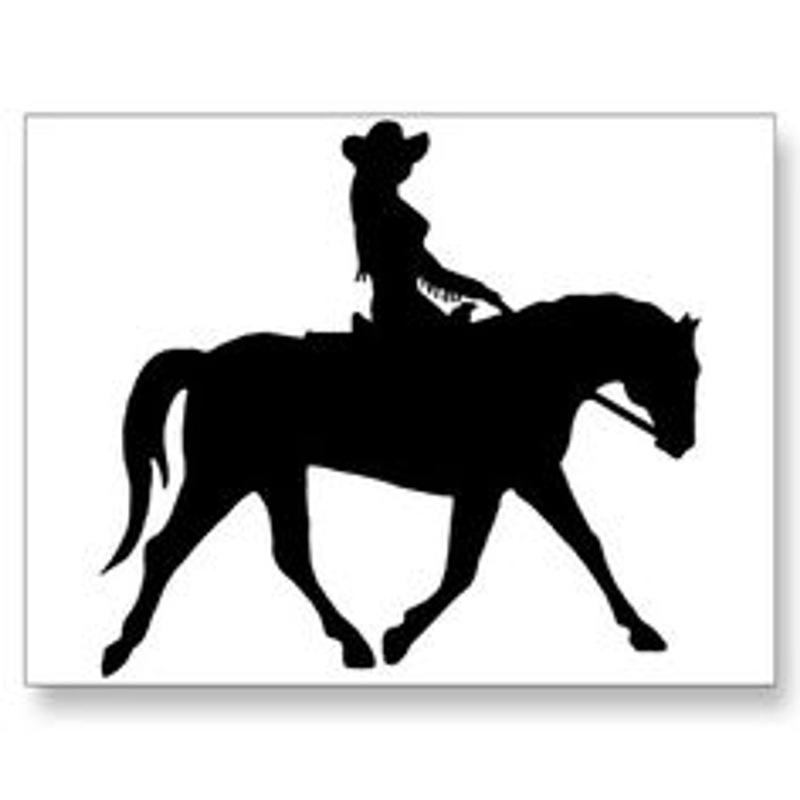 A gifted teacher, she communicates not only the how to but the why of dressage training. Kathleen has a special talent for explaining equestrian bio-mechanics: how a horse can be encouraged to move properly by a rider who is sitting correctly. 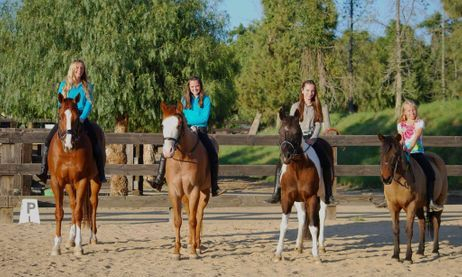 Students are taught with a combined focus on developing a good seat and position, learning horse training skills, and increasing their knowledge so they can optimize their ability to ride effectively. Kathleen aims to have each horse happy in his work, and to help riders achieve their goals whether this includes competition or not. All levels of dressage horses and riders are welcome. Programs range from a lesson once a week to the full training of horse and rider. Trailer-in lessons are also welcomed.